Planning a visit to Dubai, or somewhere else in the United Arab Emirates? Hopefully this post clears up any confusion on the immigration process. 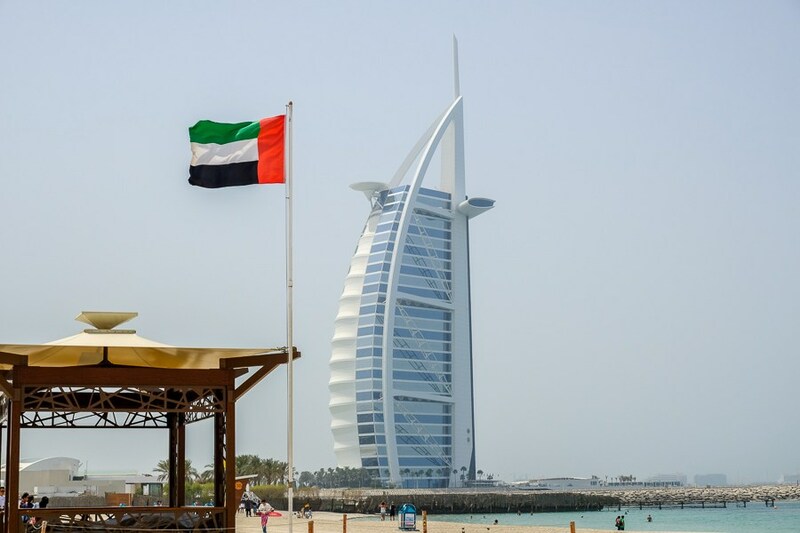 Almost 60 countries have visa free access to Dubai and other parts of the UAE. This is a 100% free visa stamp that doesn’t require any application or anything, just proceed directly to immigration and they will give you the stamp. For many of the countries below, it’s valid for up to 30 days (or 90 days if noted with *). Keep in mind that your passport must be valid for 6 months from the day of your arrival, with an empty page for the visa stamp. For counting purposes, your day of arrival and day of departure each count as a full day toward your total. Countries not included in the list above will need to apply for a visa before visiting Dubai or other parts of the UAE. Happy travels!